Cần Thơ city’s Transport department reveals that in the 1st 6 months of 2016, Cần Thơ city has set aside VND 227 billion in building rural traffic, representing over 54% of the plan, in which more than VND 156,5 billion is the state budget, nearly VND 69 billion is contributed by people and 1.6 billion by organizations. 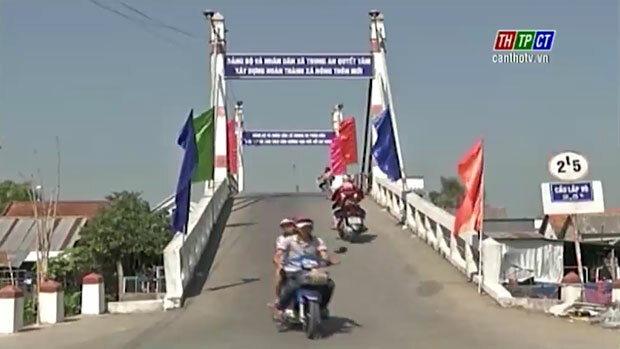 Of VND 227 billion, the city has newly built, repaired and upgraded over 178 km of rural traffic roads, newly built, upgraded and repaired 164 bridges at the total length of 2,564 meters. 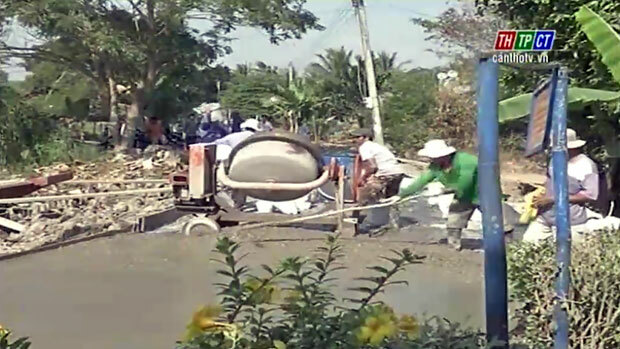 As a result, 20 communes in Cần Thơ city have got the criterion on rural traffic. As planned, in 2016, Cần Thơ city strives to have 21 out of 36 communes getting the traffic criterion./.